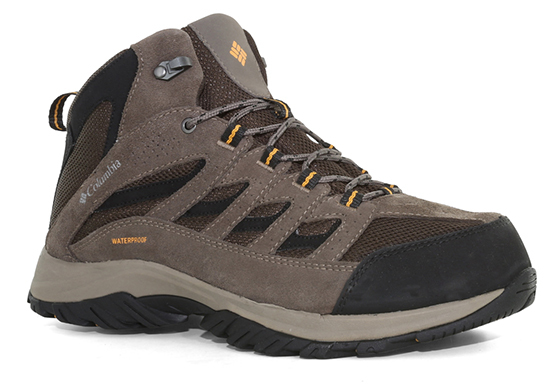 You want to buy of pair of hiking boots. 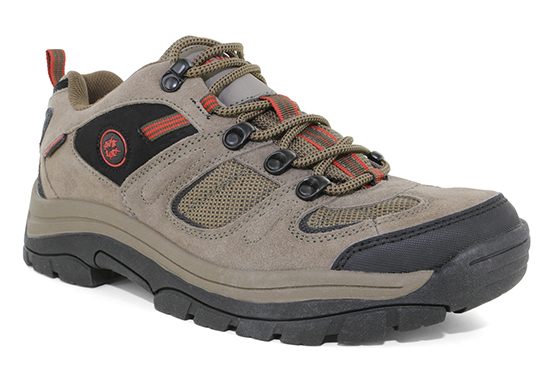 Or, at least, hiking-inspired shoes. So how do you figure out how to spend the right amount? Spend too much, and you’ve just wasted some hard-earned money. 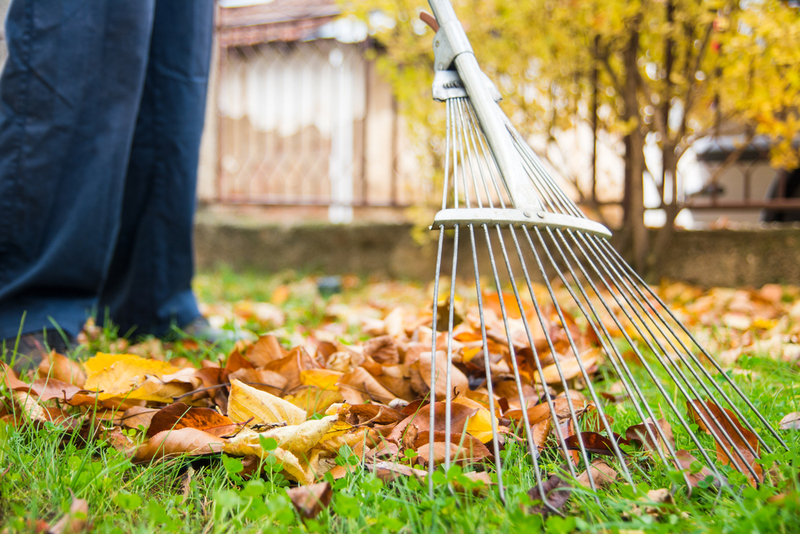 Spend too little, and you can risk actual injury. 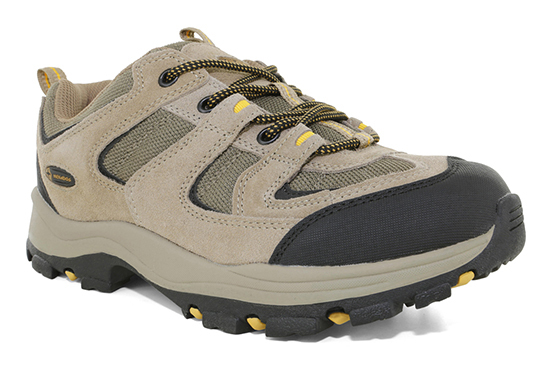 Maybe you like the look and feel of a hiker. 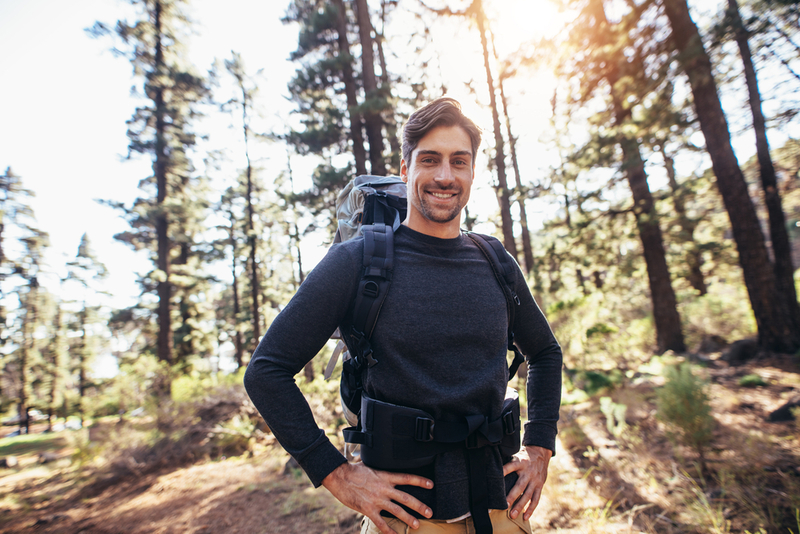 You’re not buying “hiking boots” as much as you’re buying a practical shoe that can handle the variety of things you get into. 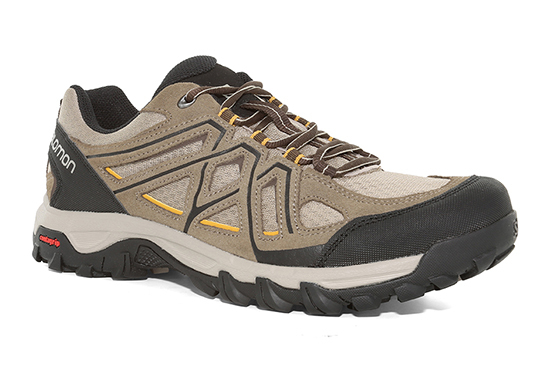 It makes good sense – you want something durable with a rugged look and a little weather-proofing. 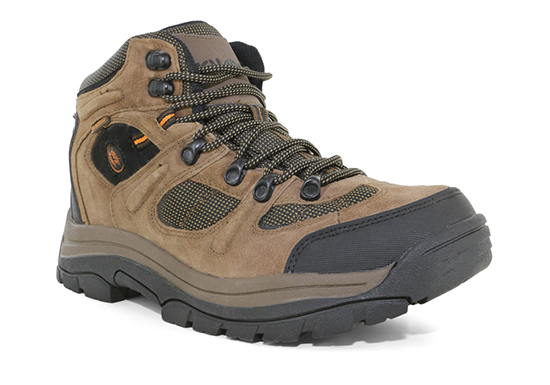 This will get you through some wet weather and survive your occasional trek through some uneven terrain. If this is you, you can DEFINITELY SAVE SOME MONEY by buying a cost-efficient brand, such as Nevados. Nevados check all the boxes for you – and they give height options; low-cut or traditional ankle-height. 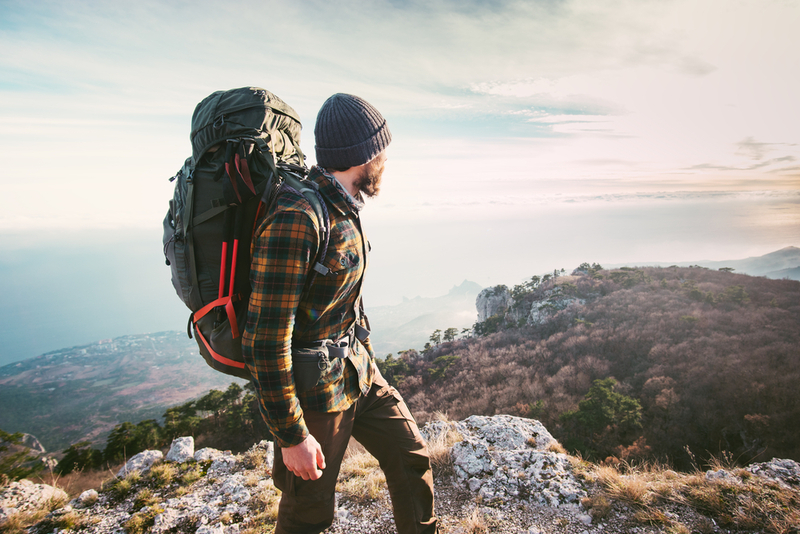 As the Week-Ender guy, you love the outdoors but aren’t exactly climbing mountains every day. You have some camping gear and a respectable arsenal of rope and rations. But you’re more backpack than rucksack, right? 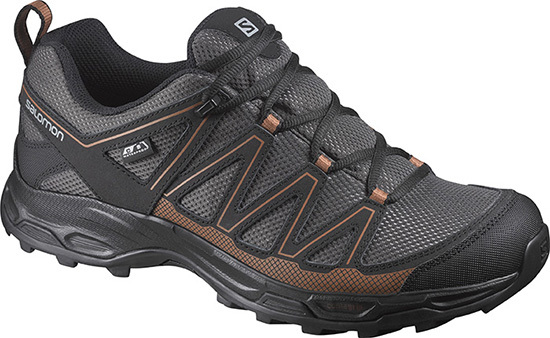 So you want a legitimate hiking brand with actual functionality. You don’t need to summit Everest, but you those state park trails and private pathways aren’t going to hike themselves. For you, I recommend Columbia. 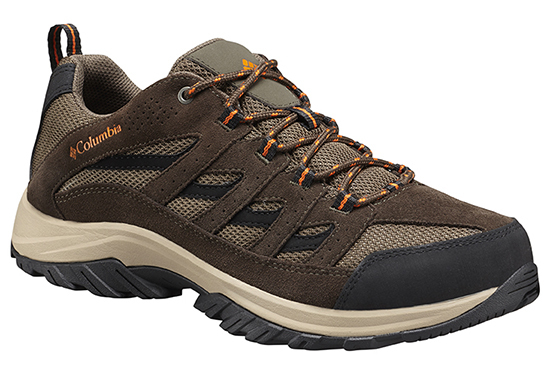 Columbia is no joke – they have been a leader in outdoor apparel since pre-World War II. 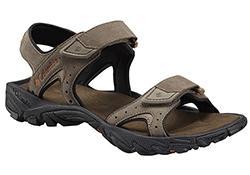 They are tough-tested, will wear well, and fit right into that mid-range budget. Hiking is your thing. You are serious about it. These aren’t walks in the woods; they are treks in the wilderness. You measure the success of your hike by the miles and the muck. You’ve got legit equipment and wear only performance-rated gear. Your inbox is filled with messaging from REI and Patagonia. You don’t just want better-performing footwear – you need it. Which is why you’ll spend a little more for an elite brand. 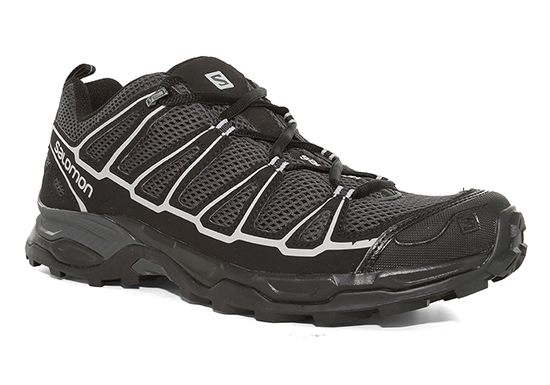 Salomon is truly a top-rated brand that meets your heavy standards, enabling you to play and progress with nature.